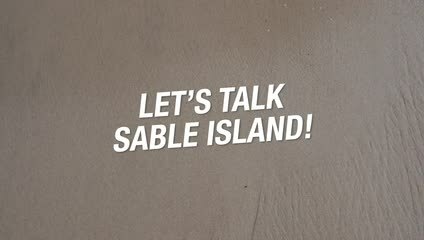 Welcome to "Let's Talk Sable Island! ", an opportunity for all Canadians to have input on the first management plan for the Sable Island National Park Reserve. The commenting period is now closed and the feedback received is under review. Using the input received, Parks Canada will develop a draft management plan for further review and input. Feedback collected during this second phase of public engagement in 2019 will help to finalize the management plan. All registered participants will be notified when the “What We Heard” document is published and the second phase of consultations begin. Feedback gathered and reviewed before writing draft management plan. The commenting period is now closed and the feedback received is under review. The Project team will report back on key outcomes. this is an upcoming stage for Let's Talk Sable Island! Draft Management Plan released for input and review. Management Plan is submitted to the Minister for approval, on the recommendation of the CEO, and tabled in Parliament. Is Parks Canada considering camping as one of the options for the future of Sable Island? What is Parks Canada's plan for visitation? How did Parks Canada develop the questions and themes identified in the consultation process? 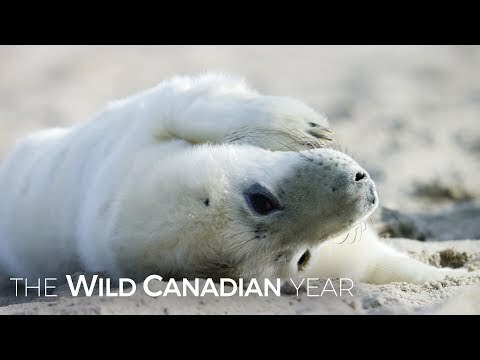 Click here to play video Winter Brings A Stark Beauty To Canada’s Remote Sable Island | Wild Canadian Year The Wild Canadian Year presents Canada’s extraordinary wildlife through the lens of the country’s four dramatic seasons. Click here to play video Sable Island over the past 200 years This animation reveals the dynamic geomorphological changes that continue to shape Sable Island National Park Reserve.